One table our rental coordinator, Libbie, was super eager to plan was our Christmas table! And let me tell you, she knocked it out of the park with this one. It was simple and elegant with just the right amount of pop for the holidays. 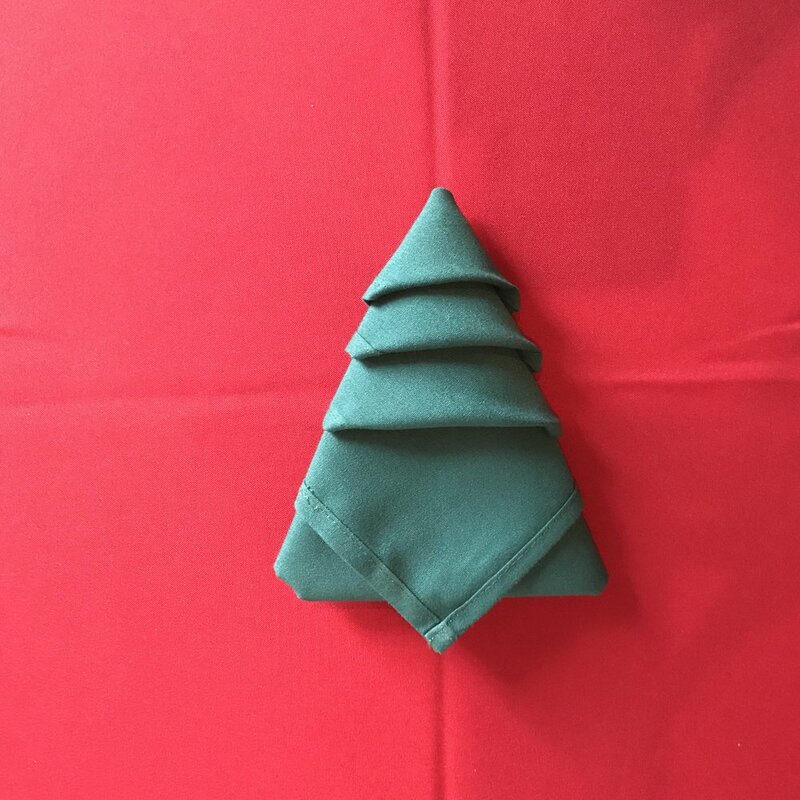 While the entire table was eye-catching, there was one detail that we had numerous clients and customers asking about…our Christmas tree napkin fold! Since we had so much interest in this fold, I figured I would post a quick tutorial so you all could try it out yourselves and wow your guests this holiday season! 1. Lay the napkin face-up on a flat surface. 2. 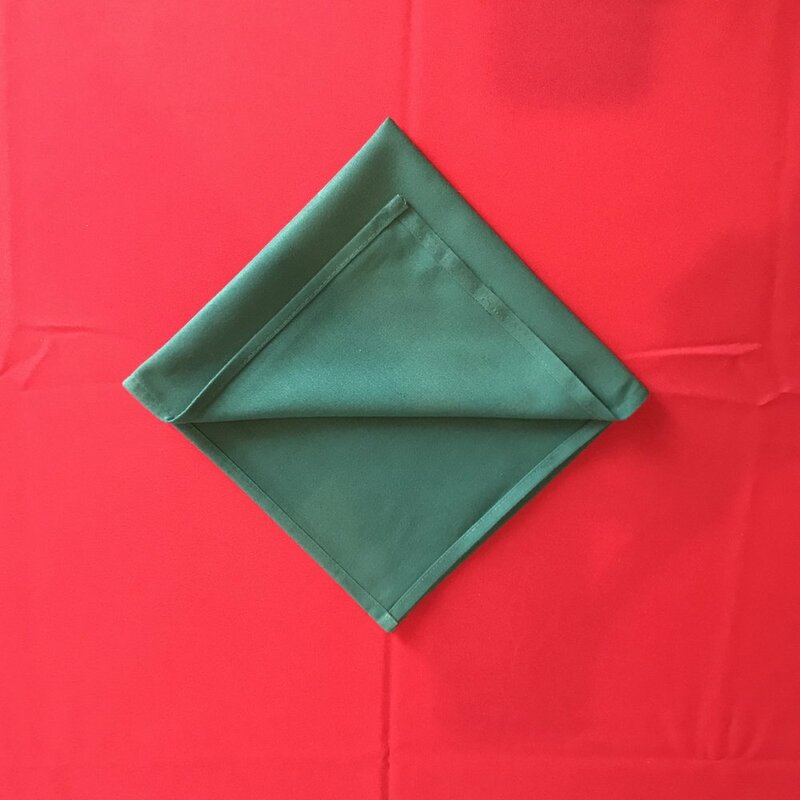 Fold the napkin in half by pulling the top of the napkin towards you. 3. 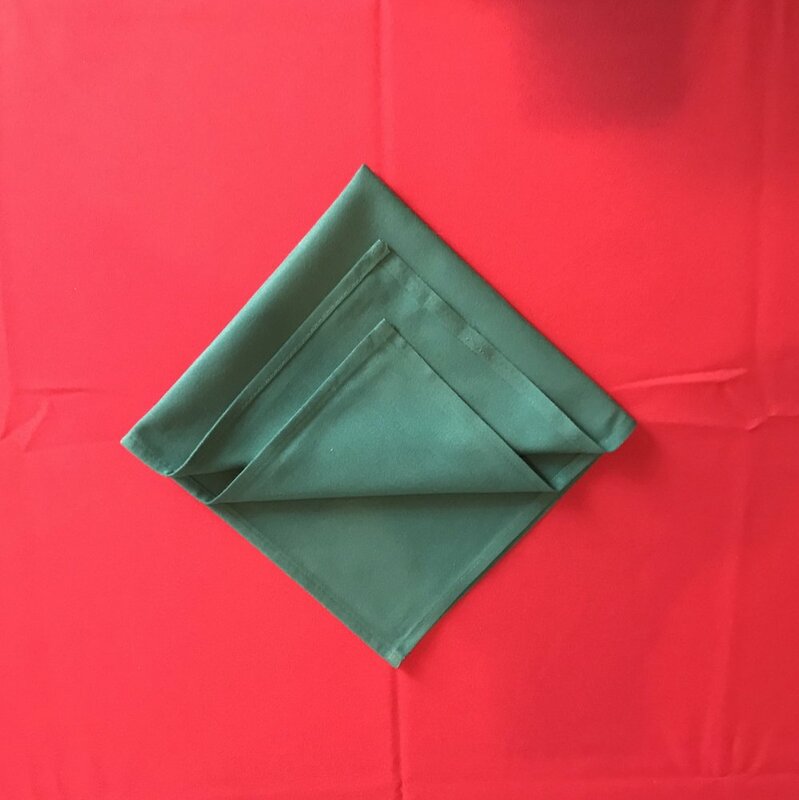 Fold the napkin in half again to create a nice little square. 4. 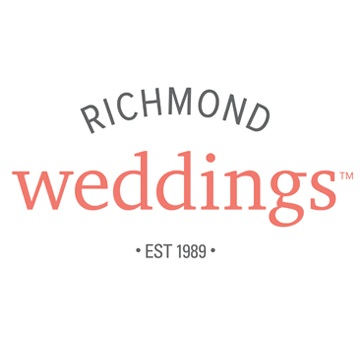 Turn the napkin so that it is lying flat in a diamond shape with the loose ends facing you. 5. Take the top layer and fold it so that the tip is about an inch away from the point of the diamond. Repeat this process with the remaining layers always going about an inch away from the previous tip. 6. 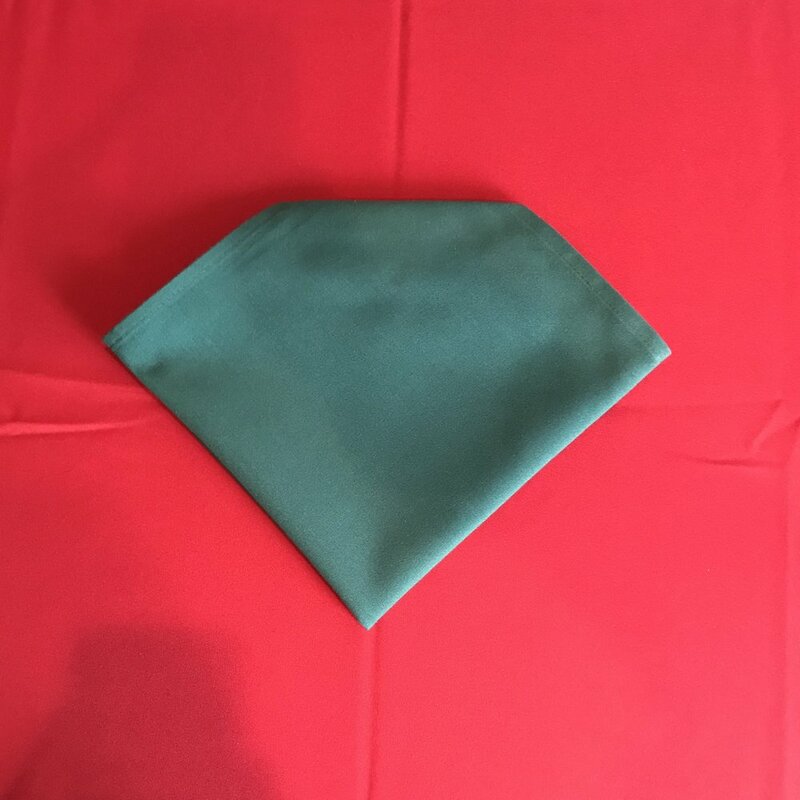 Flip your napkin over so that the folds are now underneath. 7. Bring one outer corner in towards the opposite side of the napkin. Repeat with the second outer corner overlapping over the first one. 8. Tuck the remaining triangle in underneath your folded corners. 9. Flip your napkin back over so that your original folds are showing. 10. 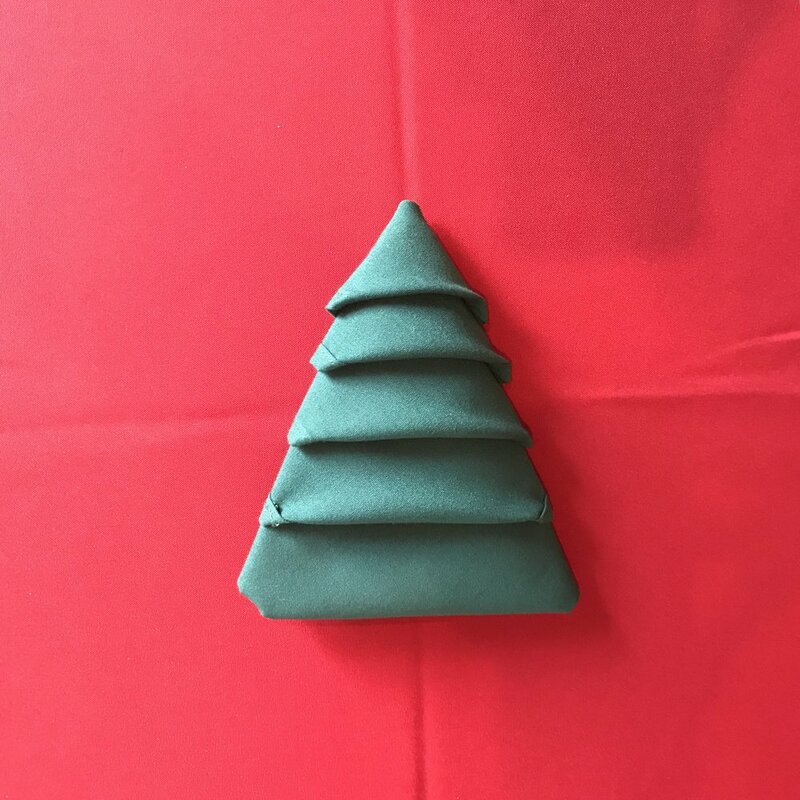 Tuck each of your end points underneath their fold to create your finished Christmas tree! 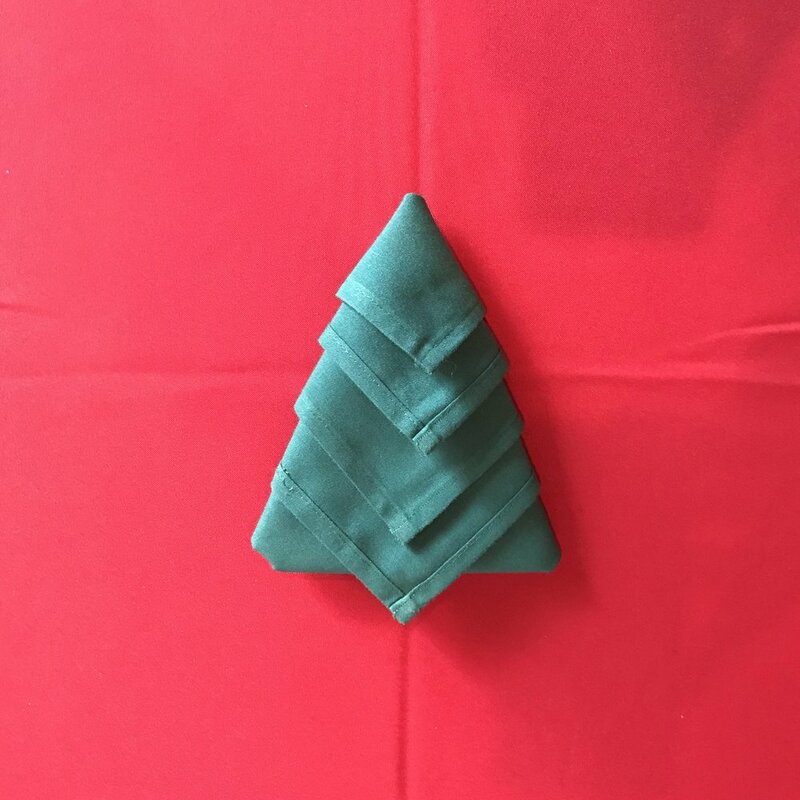 Now that you have mastered the art of the Christmas tree napkin fold, it’s time to go show it off to all of your guests! Happy Holidays!